Summer Camp is a welcoming environment for campers to express themselves, try new activities, learn new skills, be creative, make lasting friendships and have a great time! 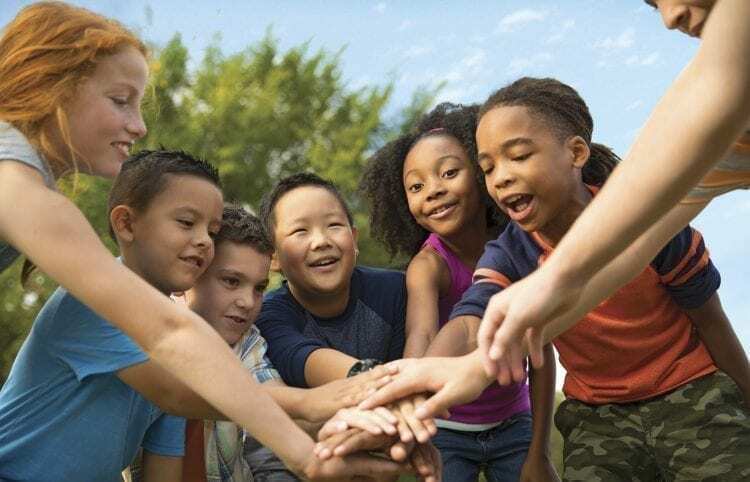 In addition, the camp program features an array of traditional games and sports, arts and crafts, outdoor fun, swim lessons, recreational swimming and so much more. Campers will join us for one week, a few weeks or the entire summer. We offer a full day camp experience with before and after care options for campers entering Kindergarten through 8th grade. Located in Toms River, we utilize the acres of land at the YMCA, along with the Olympic size swimming pool. Local trips are included in our cost, in which we explore Ocean County Parks, local bowling alleys, ice skating rinks, movie theaters, and beaches, along with special guests and much more. Local community leaders are invited to share with our campers to enhance our day to day programming. Every member of our camp staff is trained in our pre-camp training, including First Aid and CPR. We train in anti-bullying, behavior management, curriculum, CATCH and more.